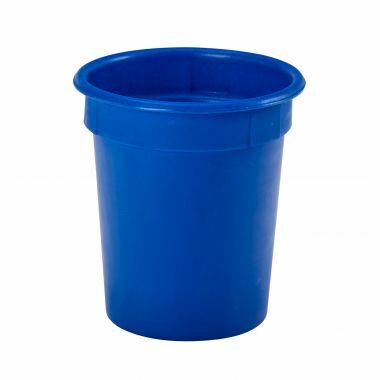 Produced using rotational moulding, the Supertuff range of plastic tapered bins and moulded tapered tubs are ideal for a wide range of materials handling and storage applications. 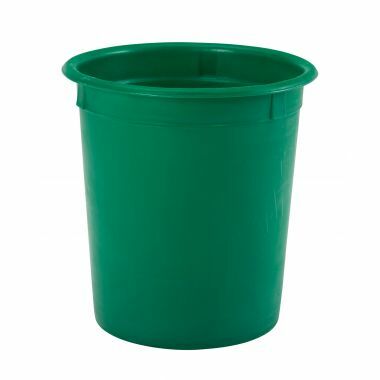 Manufactured from food grade polyethylene the heavy duty plastic moulded tapered bins are strong, durable, seamless and watertight. Easily cleaned the food grade bins are also very hygienic and prove to be effective storage and handling equipment within food contact and high care environments, like those within the food manufacturing, food processing and pharmaceutical industries. 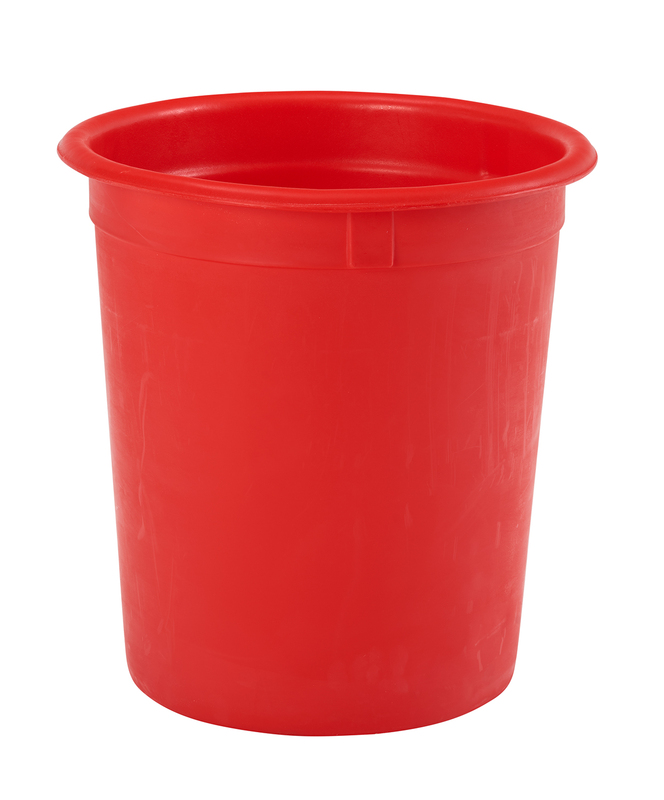 Commonly used for food ingredient storage and handling, these colour coded tapered bins are often known as food ingredient bins, flour bins and ingredient storage tubs. 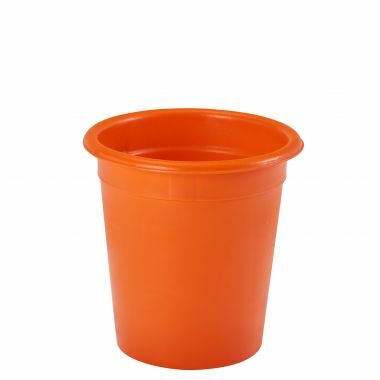 Two models in particular, the RM15B and RM20B plastic moulded tubs are a popular choice throughout the fish frying trade and within chip shops. 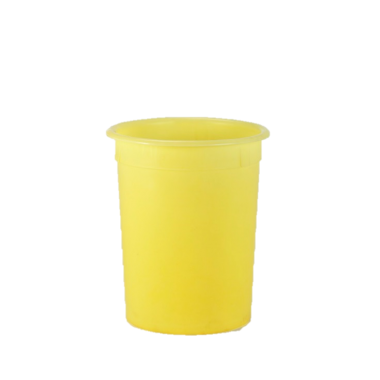 Used as potato tubs and chip bins, all of the range of food approved plastic containers are available in a variety of colours including yellow, white/natural, blue, red, green, orange, purple, light green, dark yellow, brown, black, grey and pink. 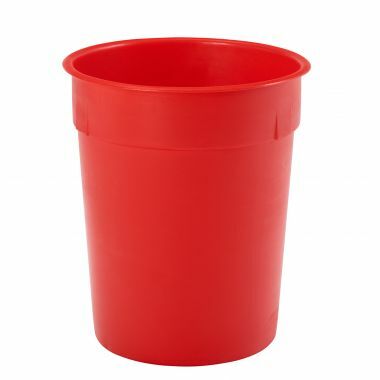 The heavy duty construction of these rotationally moulded plastic bins makes them ideal for a number of different industries including warehousing and retail distribution, waste and recycling, catering and hospitality; and engineering to name a few. 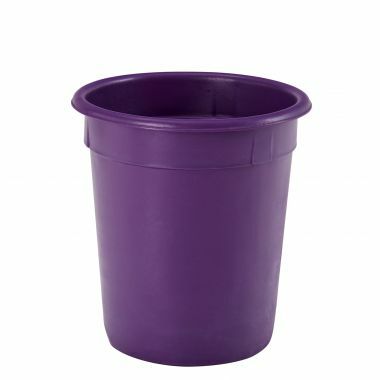 The Supertuff plastic tapered bins are available with or without matching coloured drop-on plastic lids to help cover and protect their contents. 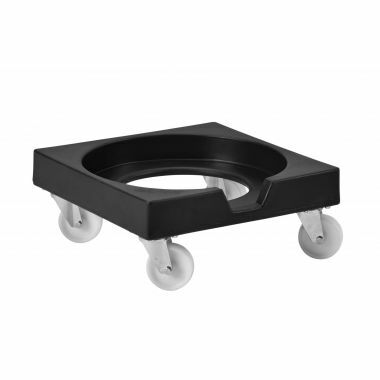 Stainless steel handles can also be fitted to a number of food approved tubs to assist with handling and lifting and we can also provide drainage holes and rubber bungs. 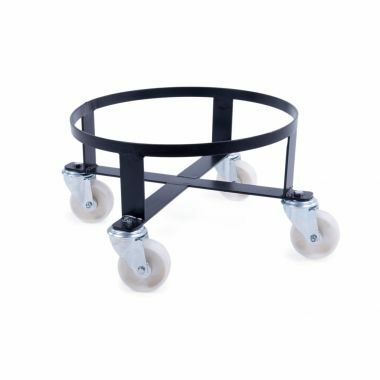 To assist with handling the moulded plastic tapered tubs when either full or empty Supertuff manufacture plastic dollies (skates) and powder coated circular steel dollies to suit the range. 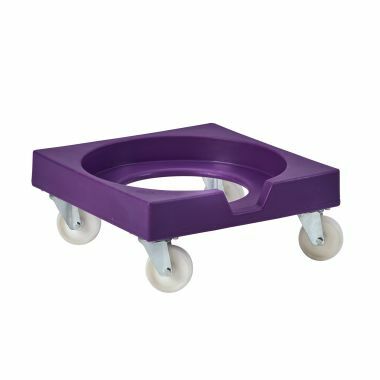 Ultra-hygienic, the RMTBD plastic dolly has been specifically designed to suit a number of these robust plastic tapered bins.